ISLAMABAD – Syed Nofil Kaleem continues enjoying No 1 ranking in U-14 category not only in Pakistan but also in Asia, which is a great honuor for the country and entire nation. According to the latest rankings issued by Asian Tennis Federation (ATF) on July 29, Nofil with total 1,365 points continues to be on the top of the rankings. 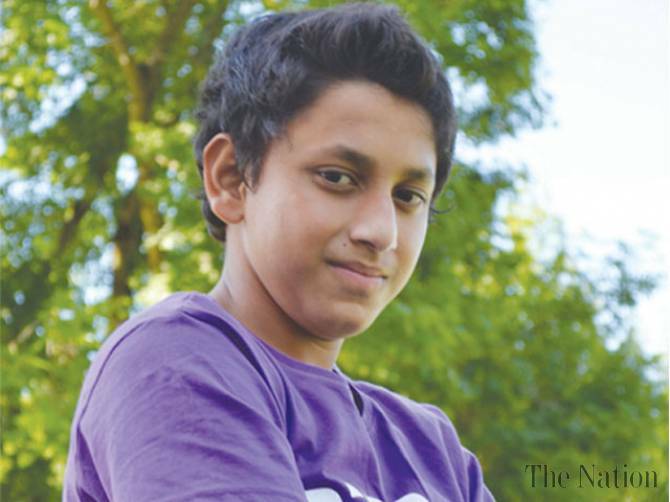 He is the first Pakistani to become Asian U-14 champion after playing in eight tournaments in which he won two ATF singles titles, remained runner-up in three and winning three doubles titles. The young lad distinctly excelled and produced consistent performances, which helped him in retaining the top slot.